This Website is brought to you by WOMG Columbia’s Classic Hits and Triton Digital Media. 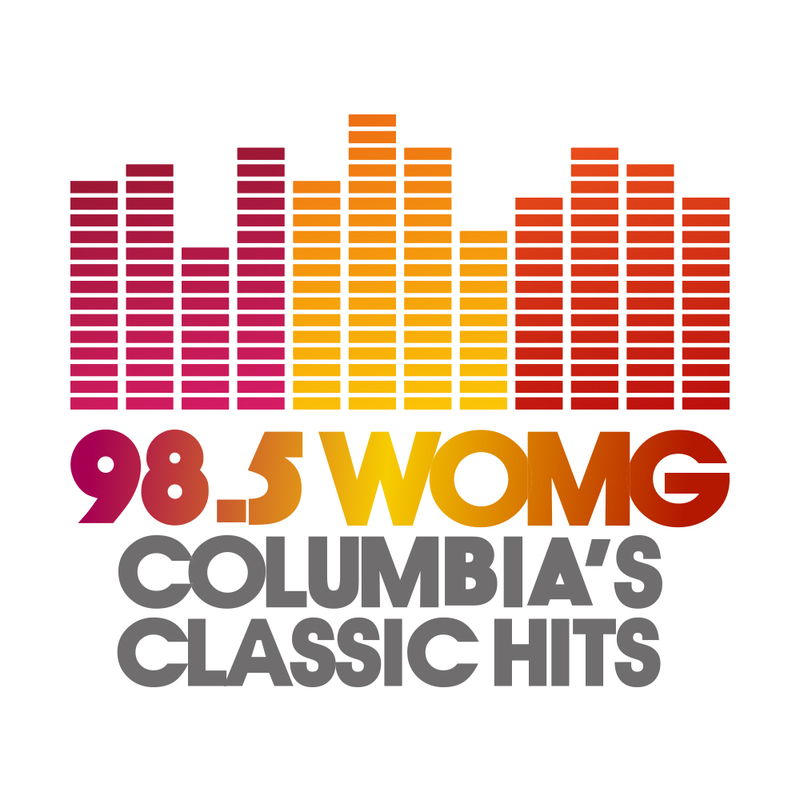 We have merged the power of the Internet and Radio to bring to you, our loyal listeners, new and fun ways to interact with WOMG Columbia’s Classic Hits, our on-air personalities, advertisers, news and more. Take the time to surf our site and see what’s going on today in and around WOMG. We keep the content fresh for you – with updates every hour, 24 hours a day, 7 days a week – to provide you something new every time you visit. Don’t miss our special features, such as our staff Web pages, on-air programming, station and local events, contests, news, weather, and money-saving coupons from businesses in our community. WOMG-FM is owned by Cumulus Media.